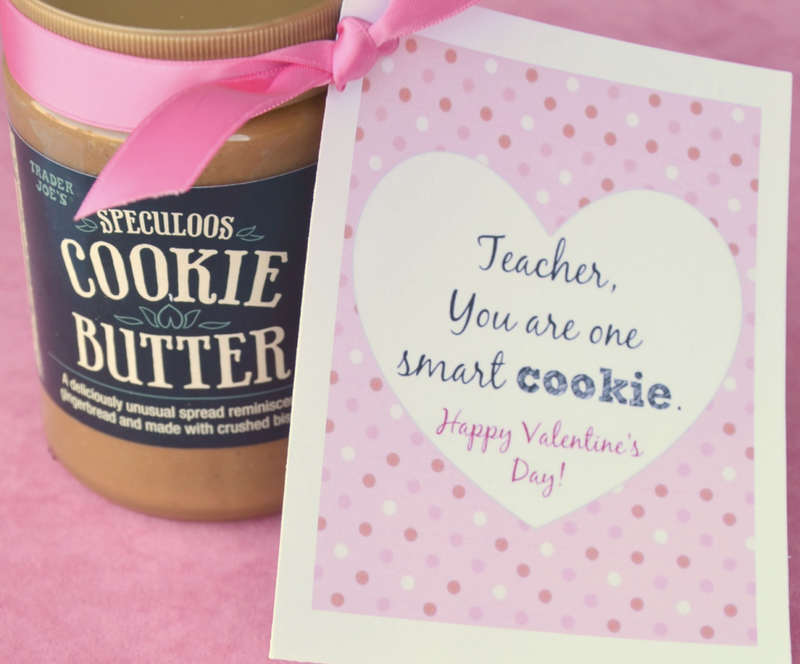 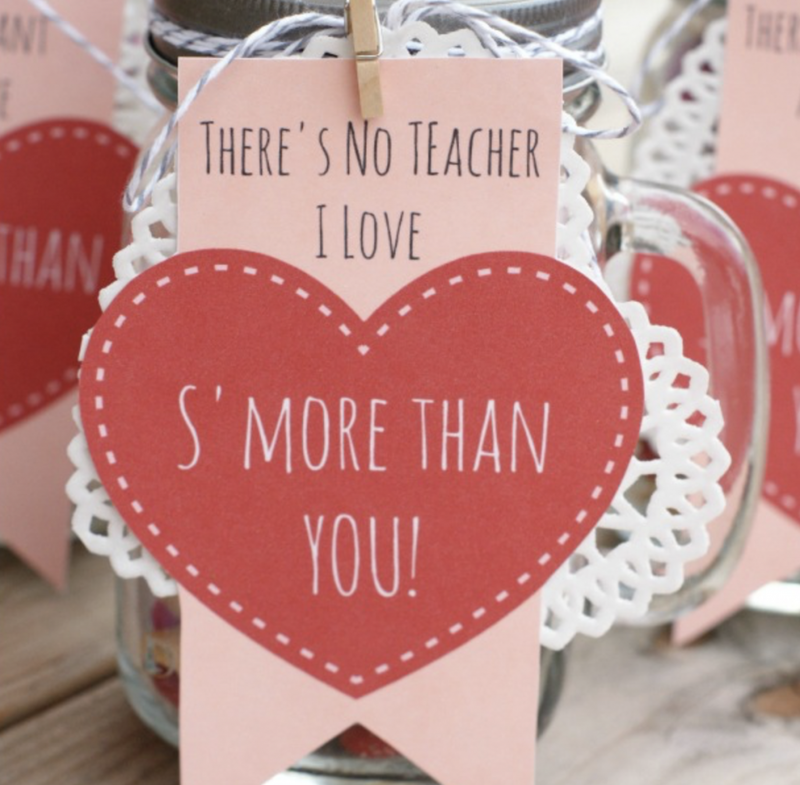 If you’re still looking for a perfect valentine to give your child’s teacher, show them just how much you care with one of these 20 easy-to-make valentine gifts for them! 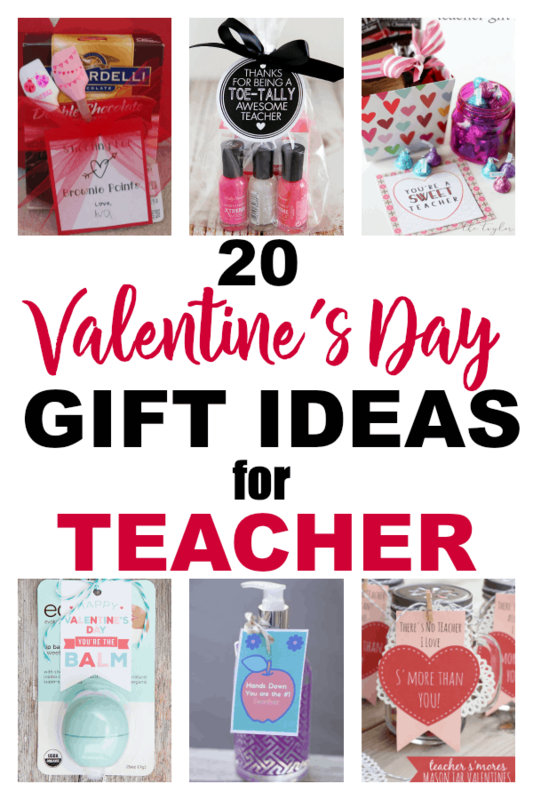 They’ll be happy to receive any of these thoughtful gifts! 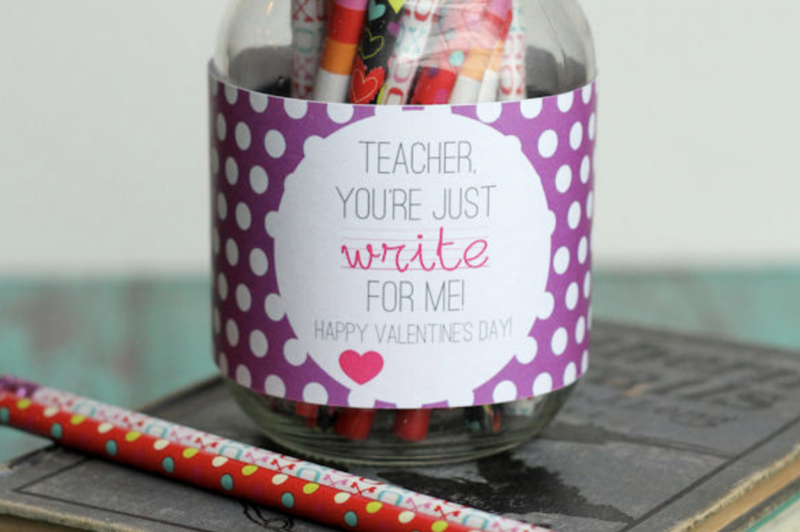 We’ve got mason jar crafts, personalized hand soaps, gift boxes and more. Which one is your favorite?